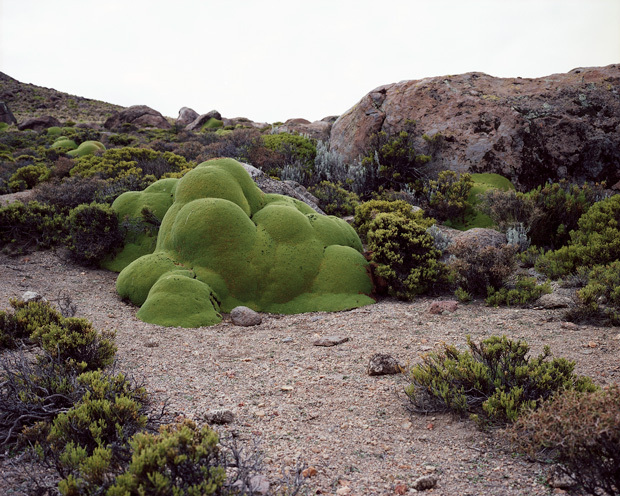 My favorite photo on her site The Oldest Living Things in the World was the above mentioned la llareta - a totally bizarre looking plant. Check out the article at Brain Pickings and her lovely photorgapy at her site. I live in Florida and heard on the news this morning that The Senator was set on fire by a woman who claimed she "needed light to see the drugs she was doing." so sad. She's in jail.